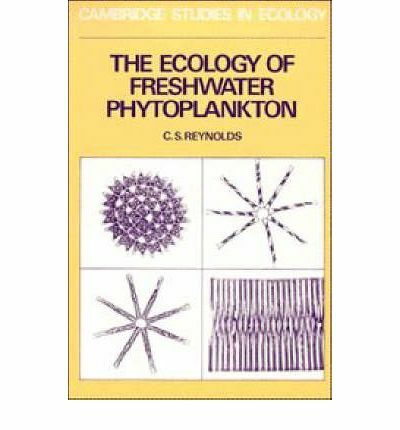 This book deals with the lifestyles of phytoplankton, the microscopic plant life living in the open waters of lakes, ponds and rivers and makes frequent references to the phytoplankton of the sea. It reviews adaptations required of organisms to live their lives independently of solid surfaces and the different ways that these have been achieved. Chapters dealing with particular topics are arranged in approximately the order in which they become a problem to the organism: How can it stay up in the water? Can it gain sufficient light and nutrients? How fast can it grow under different conditions? And what are the results of sinking out, feeding by animals, attacks by parasitic fungi and bacteria? The final chapter assembles this information to show ways in which plankton changes with season and through much longer periods of time, contrasting the behaviours in different types of lakes. This book is important for two reasons: it is the first major book on the subject for some years and projects many recent research findings; and the approach departs from previous volumes in concentrating on needs and adaptive responses to them.